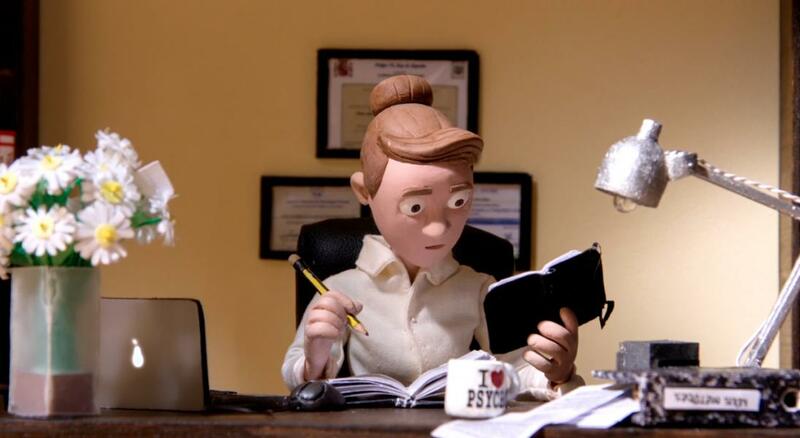 Anna is a young psychiatrist; she just started her own practice when a new patient comes to her. The patient seems to be affected by some kind of apathy state, he doesn’t react to anything and he moves like he was sleepwalking all the time. Anna is convinced that she can help, although she is not sure how or where this therapy will take her. ARNAU GÒDIA (Barcelona, ESPAÑA, 1992). 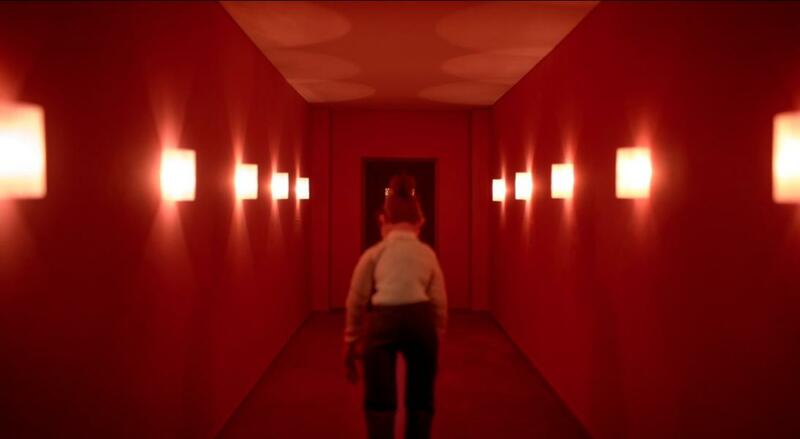 Apasionado de la animación stop motion desde niño y decidido a convertirla en su profesión, Arnau Gòdia dirige "Psicolapse", su segundo cortometraje en colaboración con ECIB (Escuela de Cine de Barcelona). 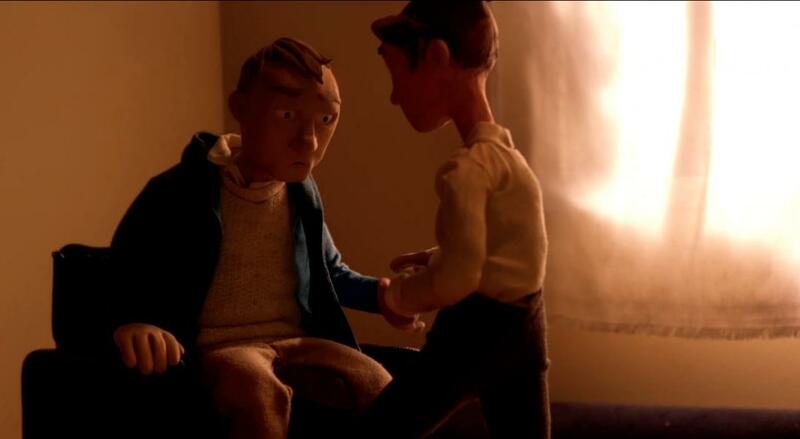 Allí se formó como animador stop motion y dirigió el multipremiado cortometraje “Roger” (2016). Recientemente se ha graduado en el curso de animación de personajes de 2017 por la Aardman Academy & NFTS (National Film and Television School), impartido en los estudios de Aardman Animations en Bristol (Reino Unido). ARNAU GÒDIA (Barcelona, SPAIN, 1992). He is being truly passionate about stop motion animation since he was a kid and, now it’s his goal to turn it into his professional career. 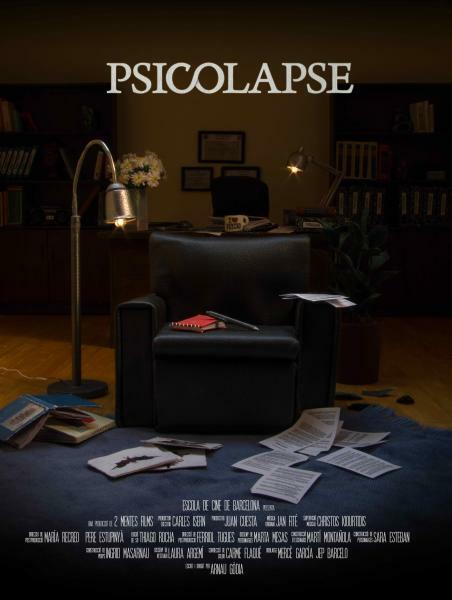 “Psicolapse” is his second short film as a director and, also, his second short film in collaboration with ECIB (Barcelona Film School), where he was a stop motion animation student and, where he co-directed his previous short film, the multi-awarded “Roger” (2016). 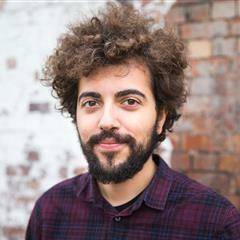 Recently, Arnau has been a graduated stop frame student by the Aardman Academy & NFTS (National Film and Television School) in the Character Animation Certificate 2017 that took place at the Aardman Animations studios in Bristol (UK).